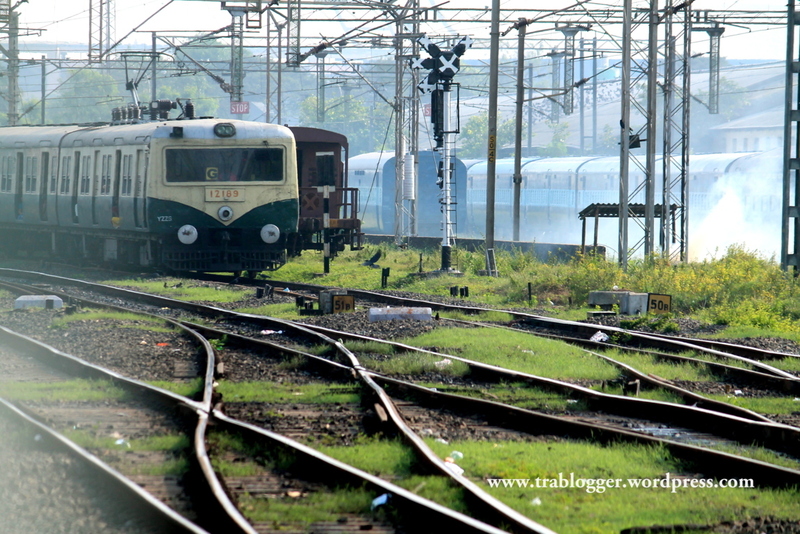 I wanted to write about my Love affair with Indian railway; how I survived 24 hours in a General compartment, how I loved travelling In Indian railway sitting at the door steps and lots more. Maybe soon. When I get enough time to collect all the relevant pictures. Now thanks to daily prompt for reminding me about this idea again. How far can you travel with 2000 bucks? Lol…:D 😛 They might just hand me over to the railway police. Transiting | It's Mayur Remember? “How I loved”..? Has the affair ended 😉 ? Even the worst of trains in India is far better than any luxury bus. I like the trains too! Glad you think that way 🙂 Which place did you travel to, in Indian railway ?